The hyatt zaman hotel & resort village is one of the most attractive places in jordan where tourists meet and enjoy their stay in the country. 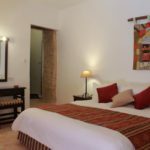 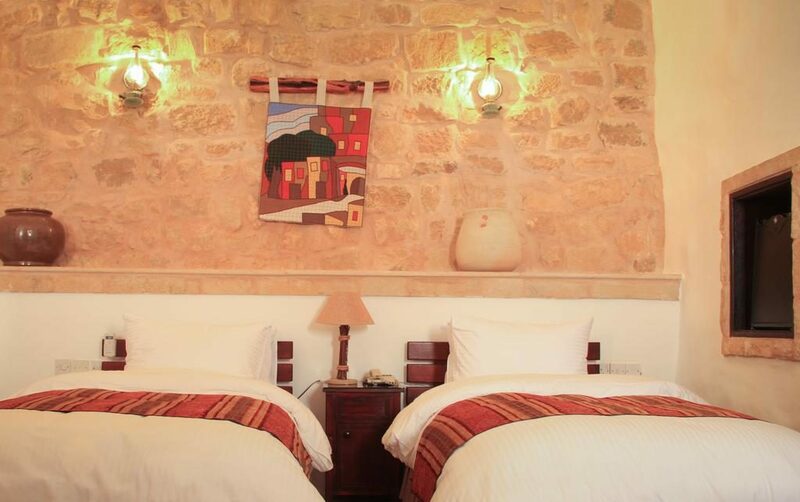 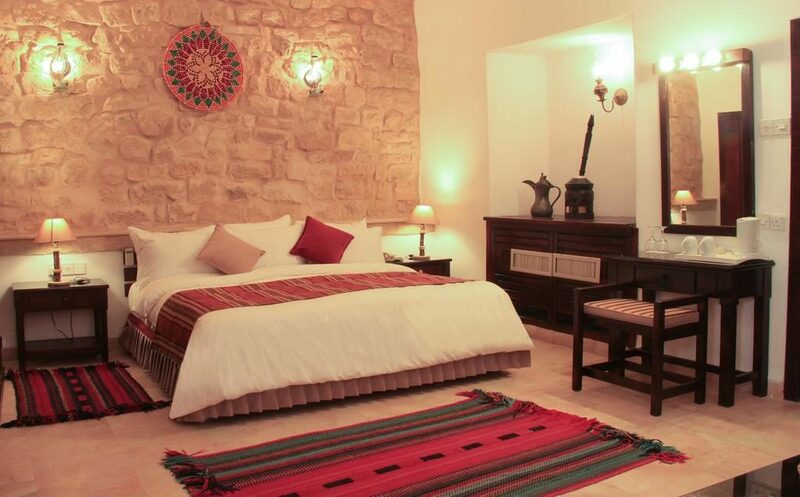 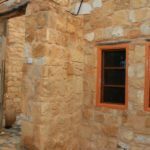 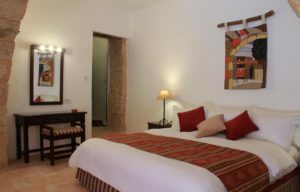 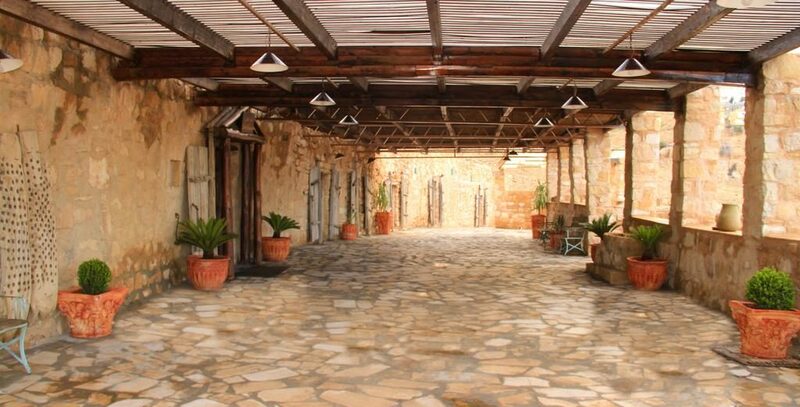 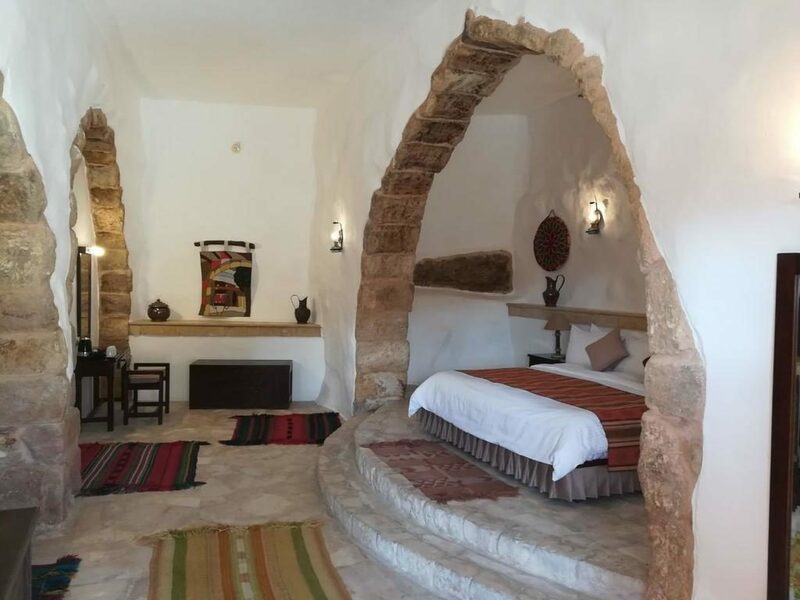 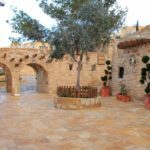 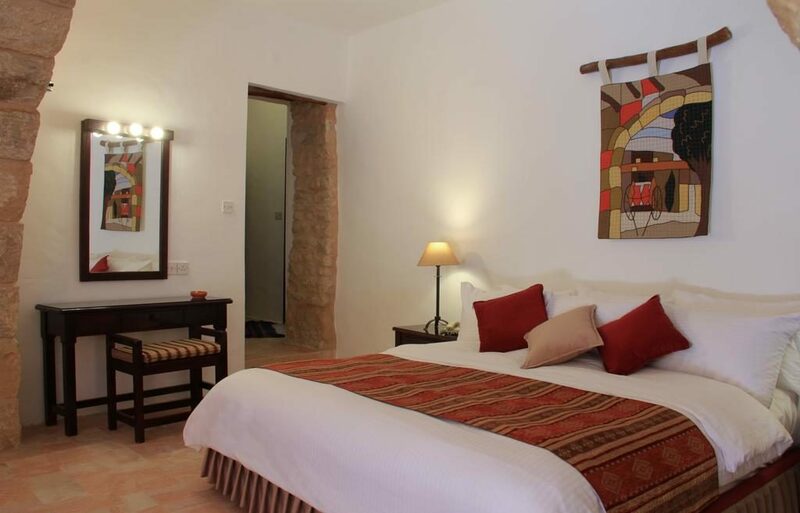 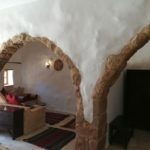 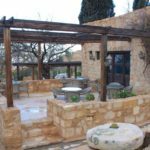 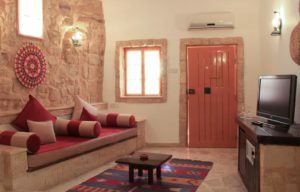 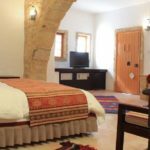 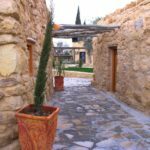 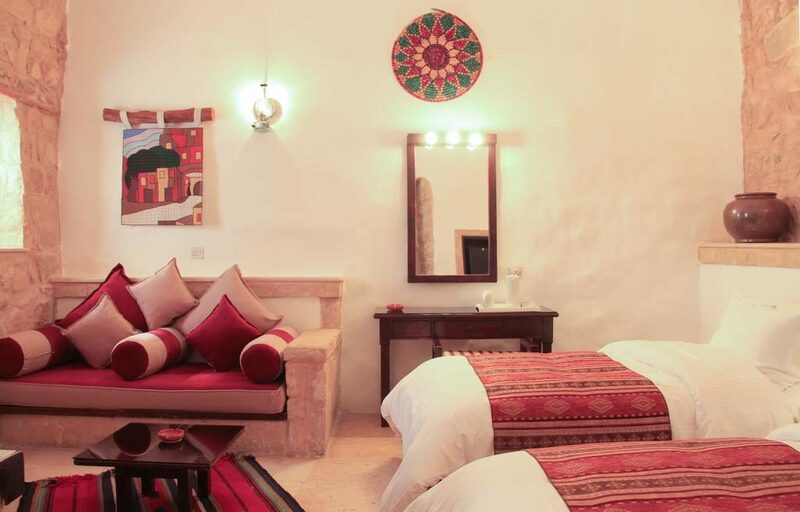 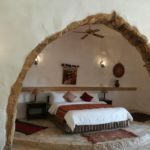 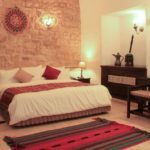 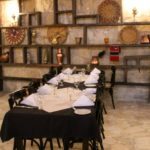 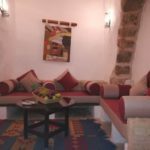 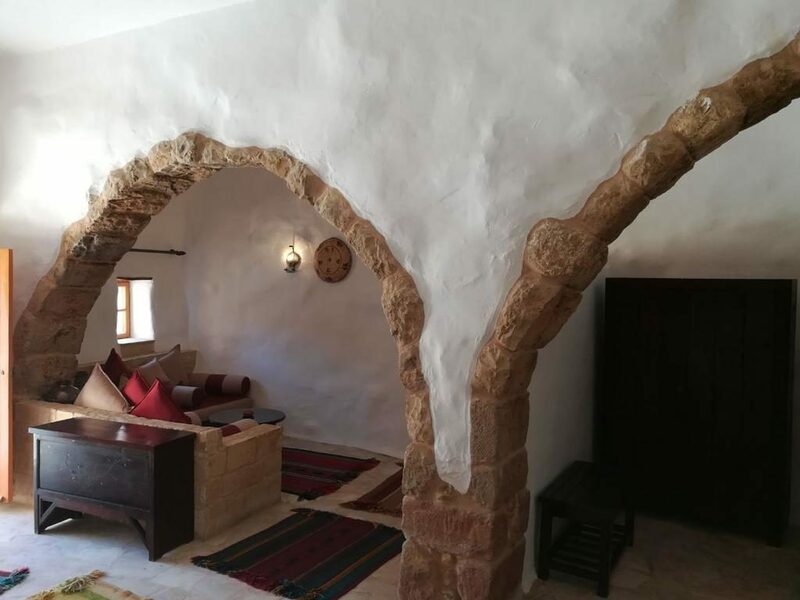 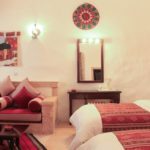 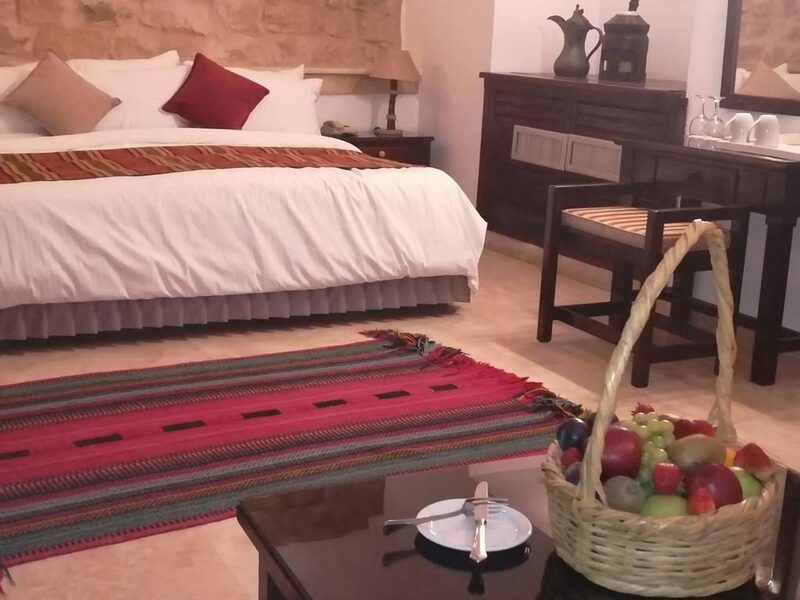 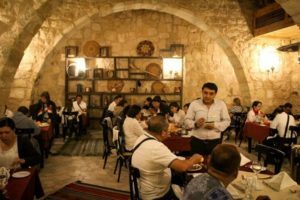 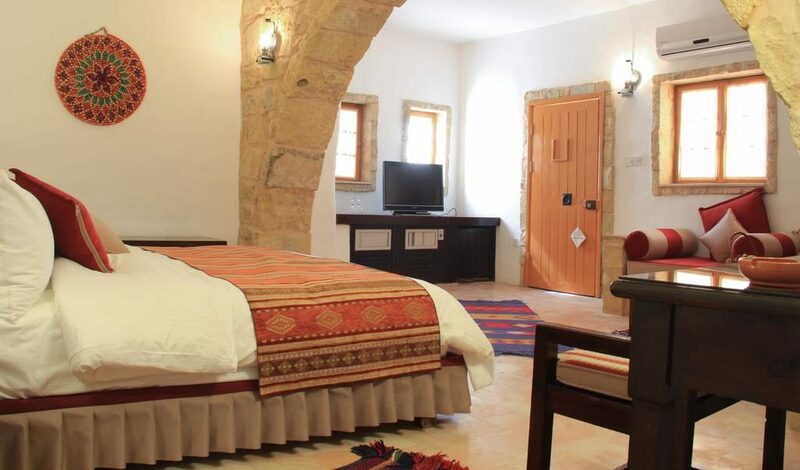 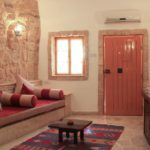 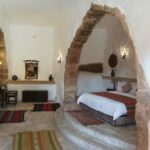 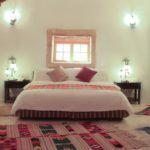 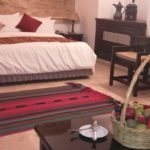 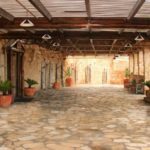 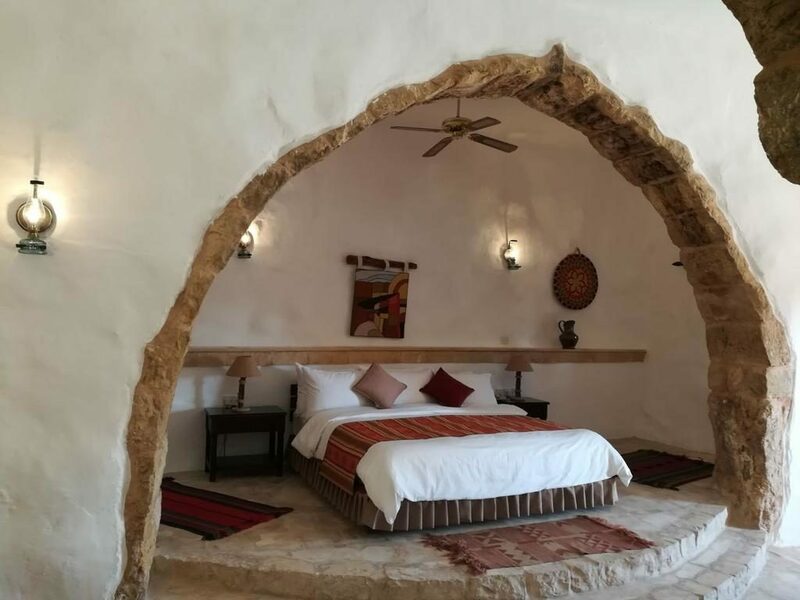 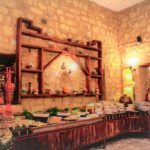 As you begin to explore the village you will discover that it is not a hotel in the mere sense, but an attractive cultural resource rich in history and heritage – a window that will transport you back to the late 19th century riral jordan. 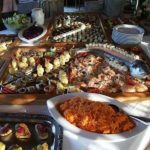 We invite you to experience yesterday with us, today at hyatt zaman. You will discover an excellent team at your servic. 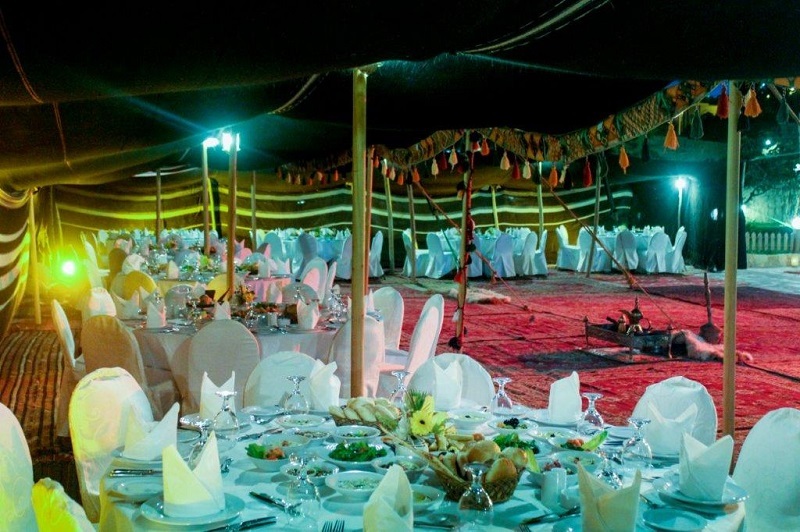 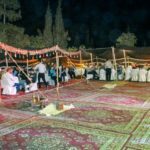 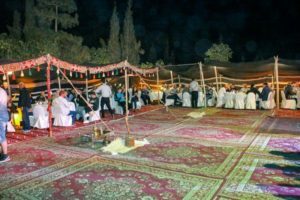 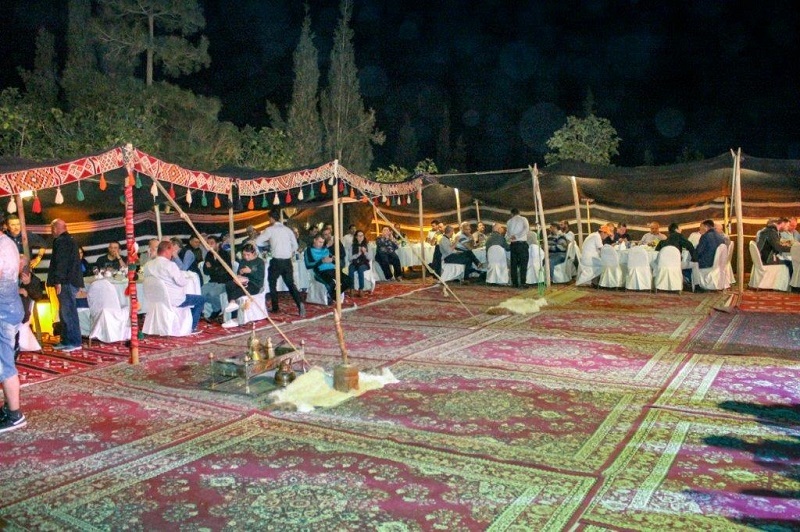 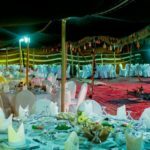 The bedouin’s traditional hospitality and food will thrill you. 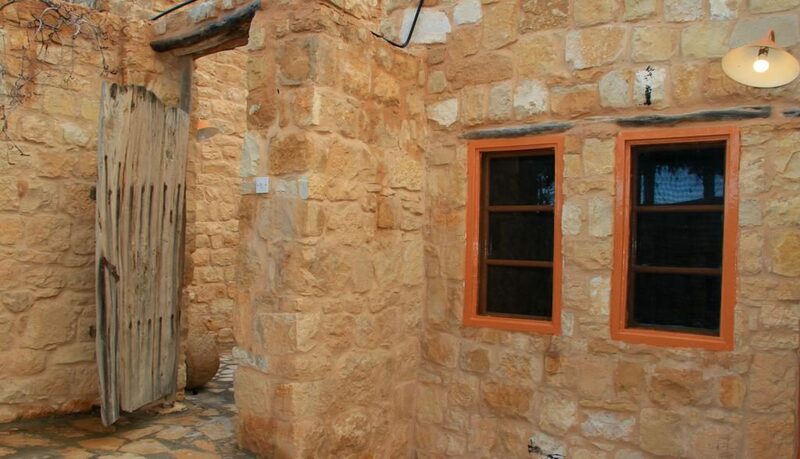 The village take you back one century with all the modern conveniences. 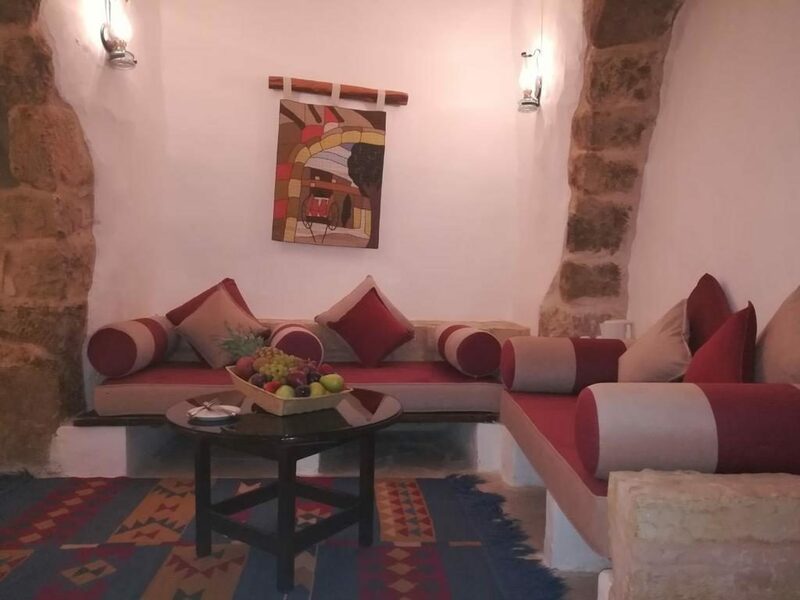 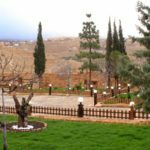 Located 12km away from the rose-red city of petra, and easily reached by car or bus three hours drive (250km) from the airport of the capital city amman one and half hours (110km) from aqaba. 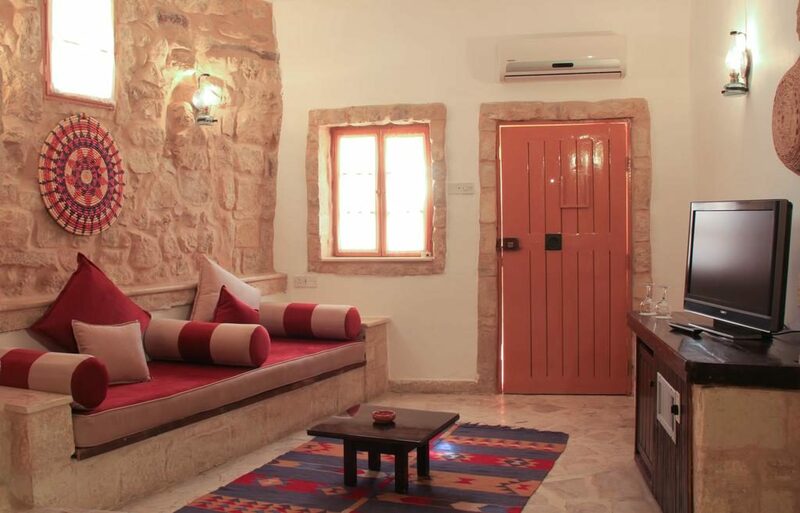 This twin/double room features a seating area, sofa and minibar. 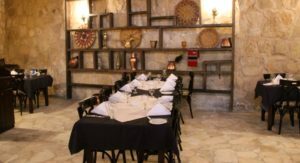 The Restaurant for a taste of old times. 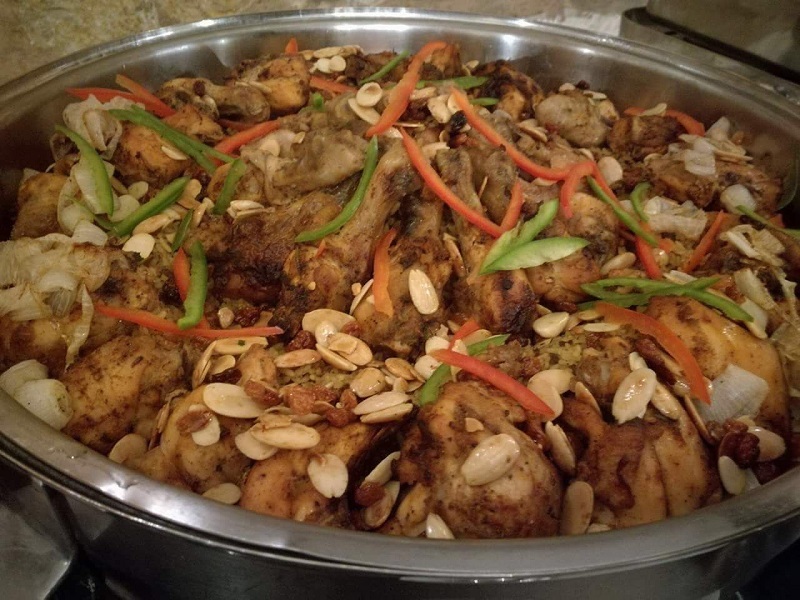 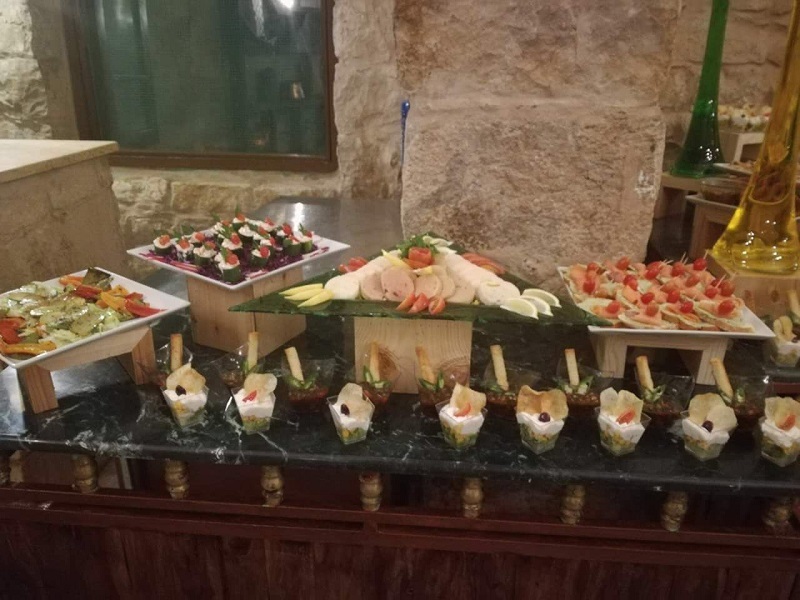 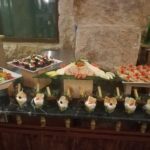 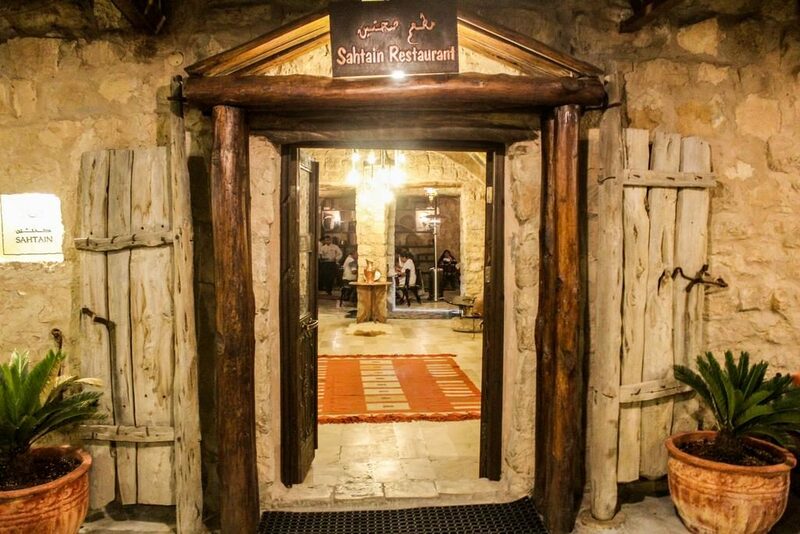 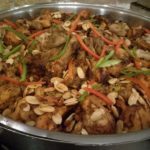 Sahtain offers a wide variety of Middle Eastern and International choices – buffet and a la carte, to make your breakfast, lunch or dinner a delightful experience. 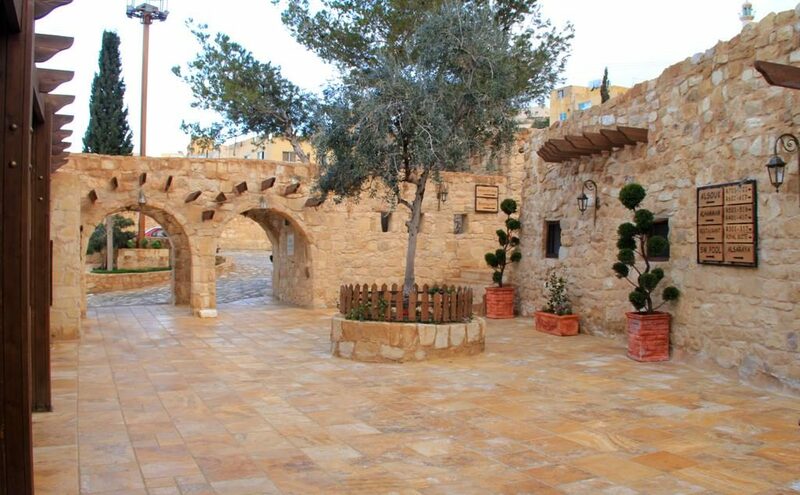 The village square – the perfect place for outside functions light snacks, drinks and nightly entertainment. 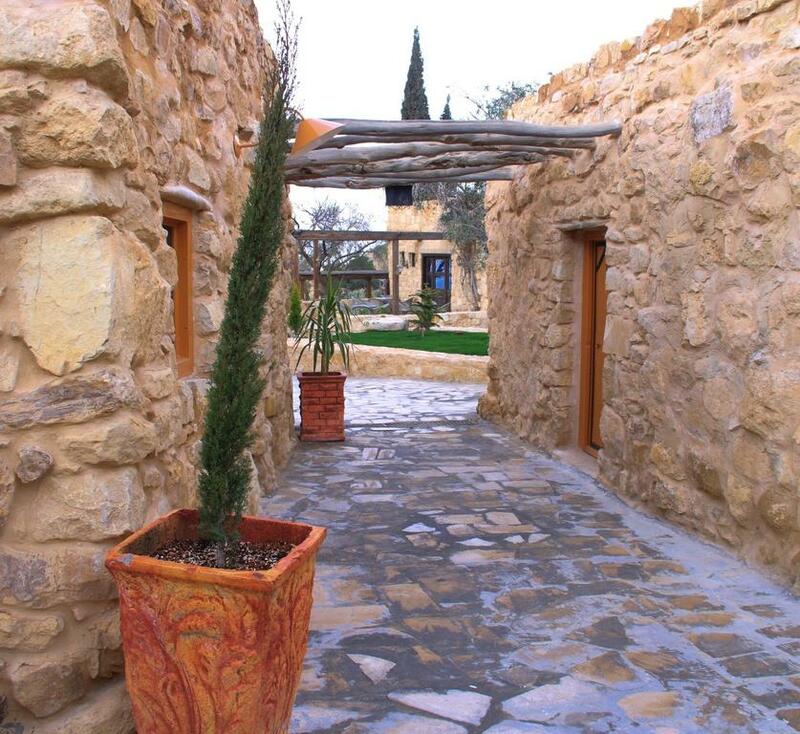 A terrace where you can relax and enjoy the breathtaking view of the Petra Mountains. 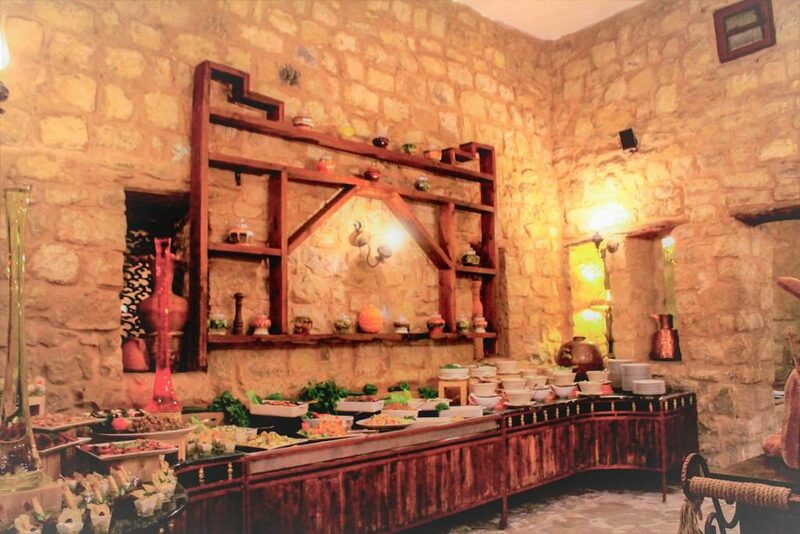 The oriental bakery where you can indulge in a wide variety of freshly baked Middle Eastern bread and local pastries. 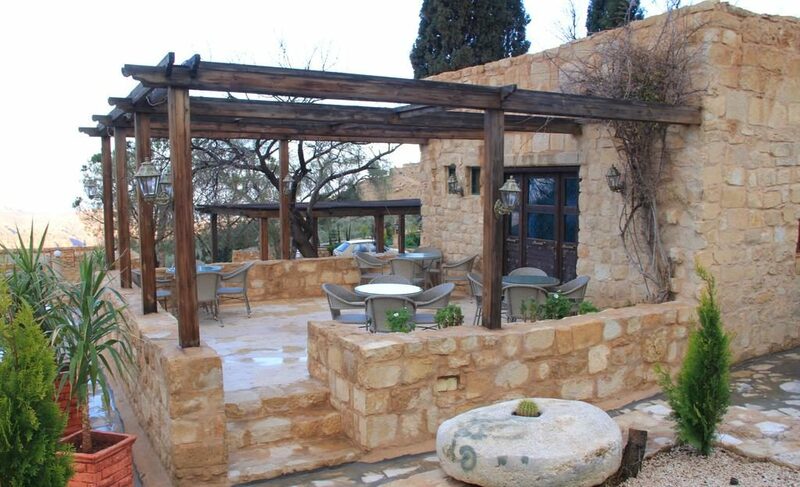 The restaurant and terrace, located by the village’s main entrance, offers a direct view of the rose coloured sharah mountains and the valley of petra. 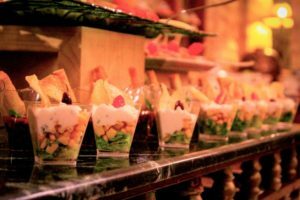 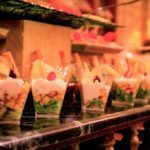 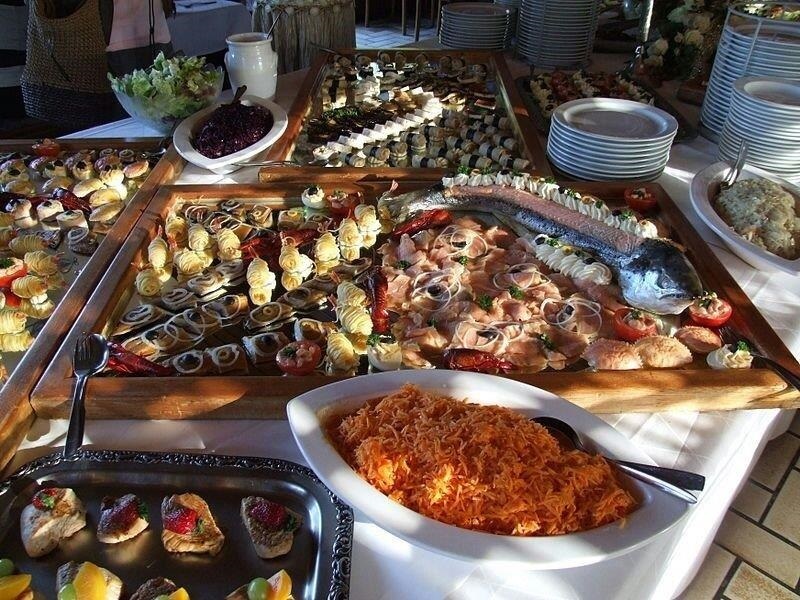 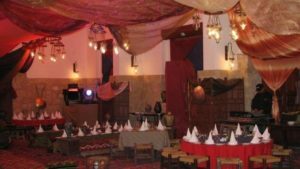 International cuisine is offerd in a traditional arabian style. Can be privatised on request of 56 seats. 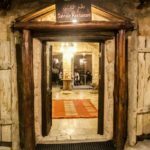 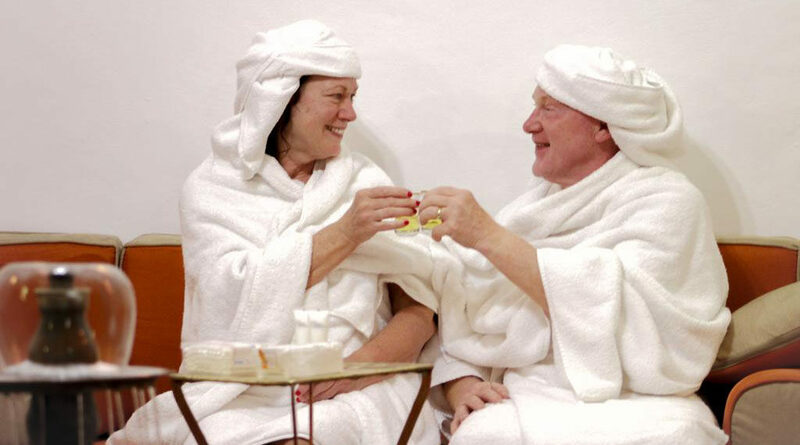 There is simply no better way to treat yourself after a long day than to step into the Turkish bath, where you will be pampered like a Sultan in the olden days. 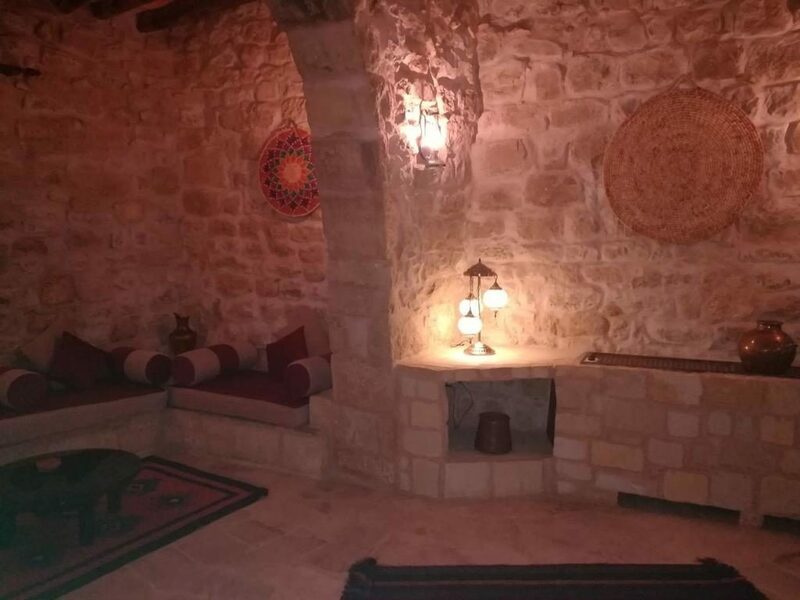 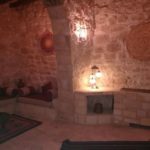 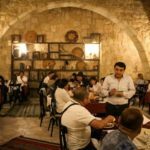 It is unique in the area and has original Ottoman features and offers the services of a professional masseur. 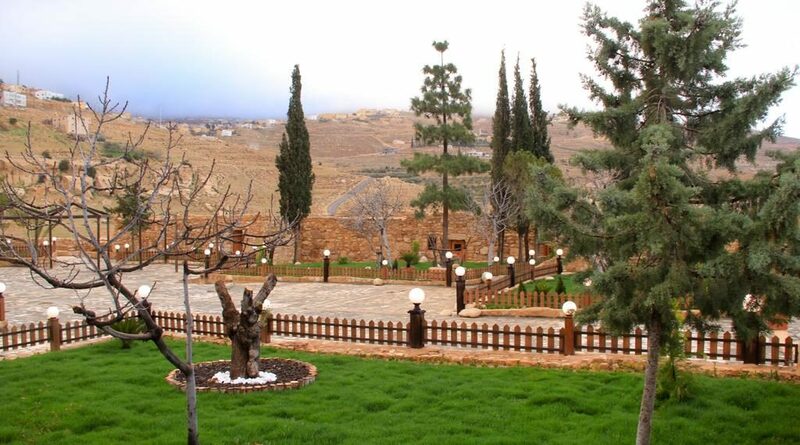 The swimming pool and health center that will keep you in top shape during your stay at Hyatt Zaman. 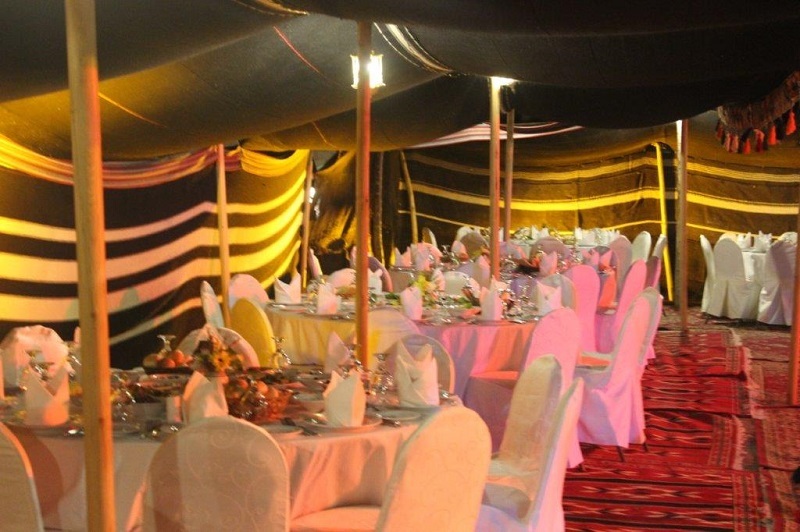 Al Saraya Ballroom offers professional business groups contemporary meeting facilities. 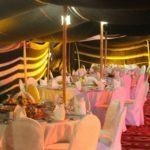 From intimate groupings to large gathering, Al Saraya can accommodate up to 300 people for conferences, exhibitions, concerts, workshops, lectures, banquets, receptions, cocktails and much more.